1 - Go to notepad++ folder. 2 - Extract the DLL into plugins folder. 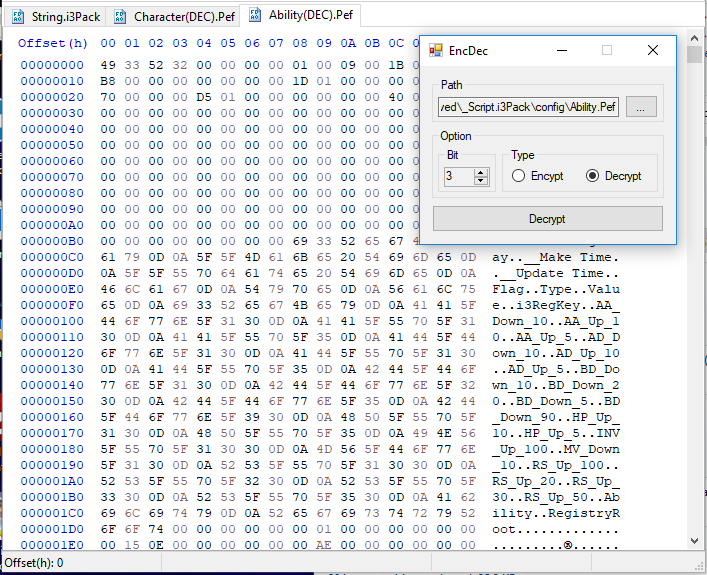 1 - Extract the file Weapon.pef from Script.i3pack. 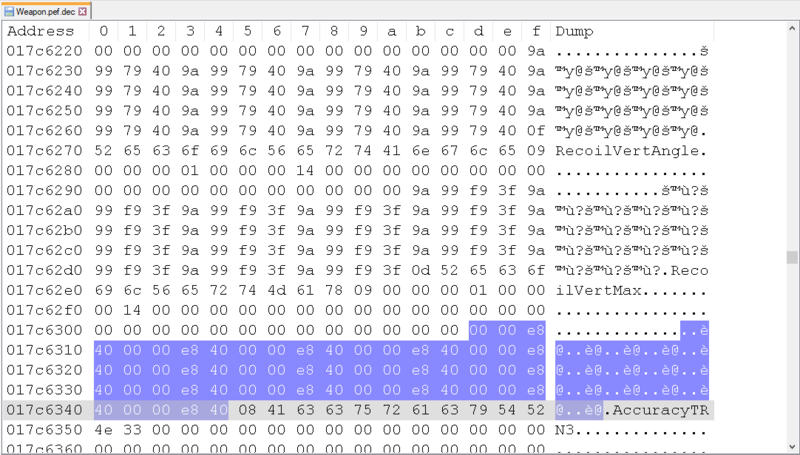 2 - Decrypt this PEF using PEF Decryptor. 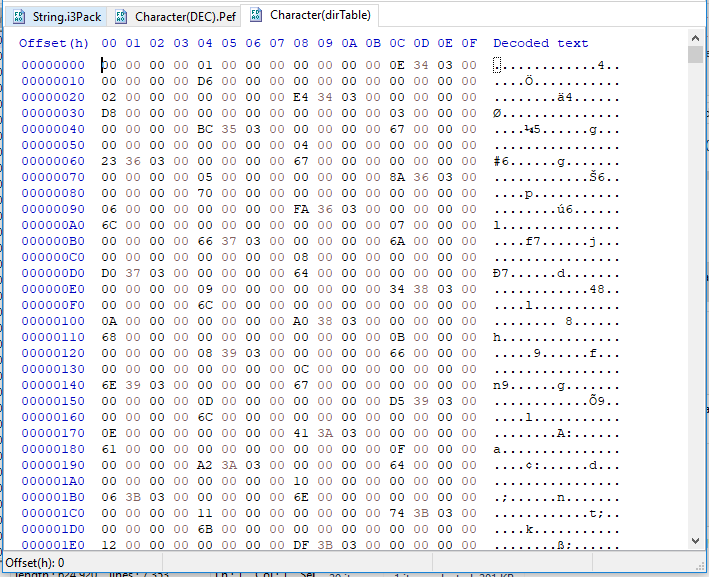 3 - After this, you can see a new file (Weapon.pef.dec). 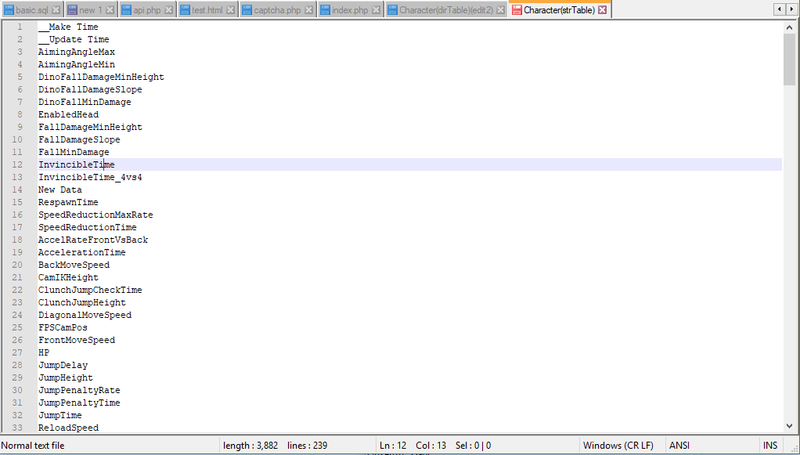 Open this using Notepad++. 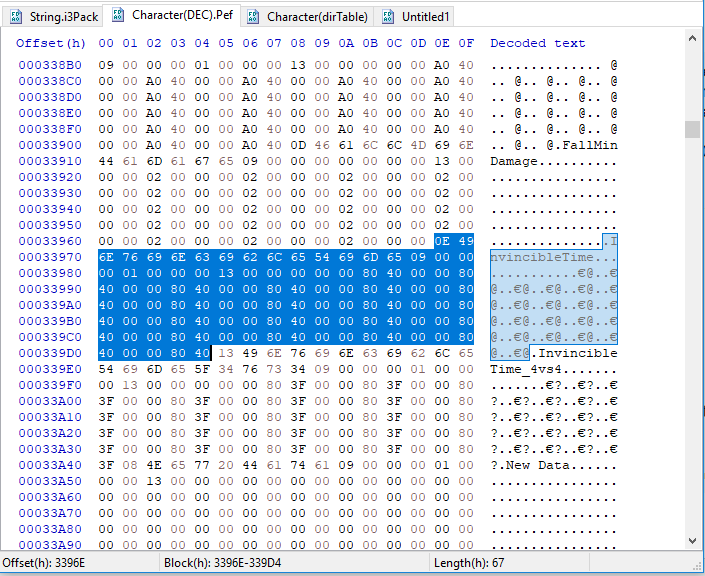 4 - Now click on Plugins > HEX-Editor > View in Hex. (see this image https://i.imgur.com/zt5vfkf.png). 5 - Now you need to find the weapon you want to edit, lets edit (K-1). You need to put (TRN3) on the name, so lets search for (K-1TRN3). 6 - Now lets look for something to edit, lets suppose you wanna edit the Vertical Recoil. Let's go up the page a bit and look for anything that has to do with vertical recoil. 7 - We found this, RecoilVertMax. We need to edit this values : *My file is already edited, your file gonna show more values before this, but is the same value. 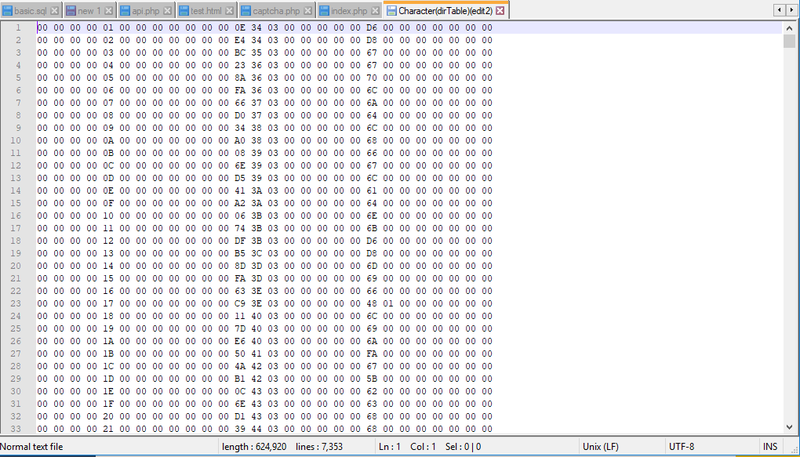 8 - We have only 4 Hex values (00 00 e8 40), it's is (7.25). This is the factor used in the math of the game. When we change it to 0, the recoil stay at 0 too. 9 - Lets change it to 0, you just need to replace this (00 00 e8 40) for (00 00 00 00). 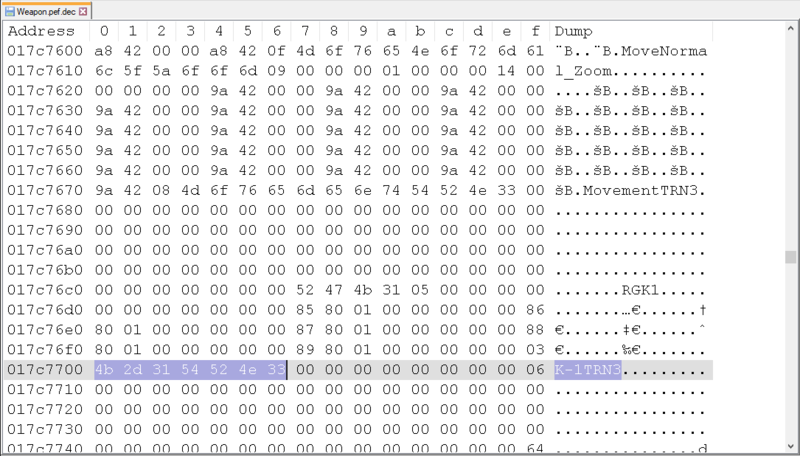 10 - After this, you can save the file and open the pef decryptor. But now change the option to (Encrypt). 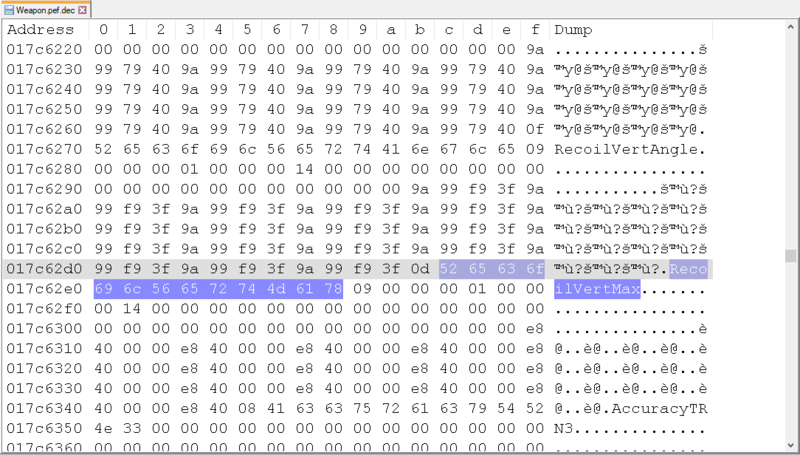 11 - Rename the file (Weapon.pef-) to (Weapon.pef) and replace into Script.i3pack. 12 - Do the same process to add a pack into PB. If you find more, share with us. Last edited by ericksousa2435; 03-09-18 at 01:19 AM. Few of our leeches will understand. i'm gonna leave link do PEFDecryptor, is really funny about how long this tool was around here and i havent noticed XD. Compiled with vs 2017, tested on windows 10. 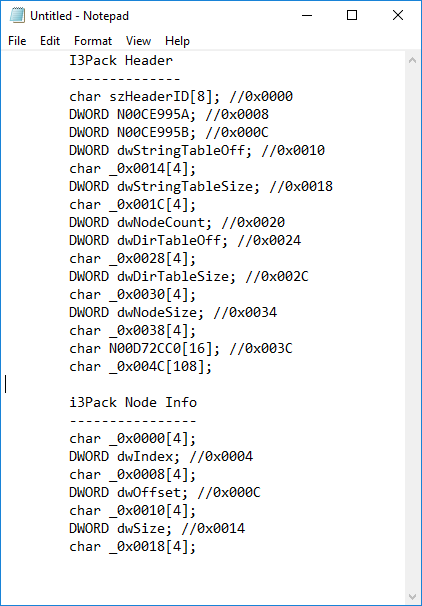 The struct .pef file is the same as an i3pack struct file that starts with 49 33 52 32 (I3R2). the data is the same sequence (nodeinfo and stringtable). here I will give an example.